Upgrading your gaming setup? 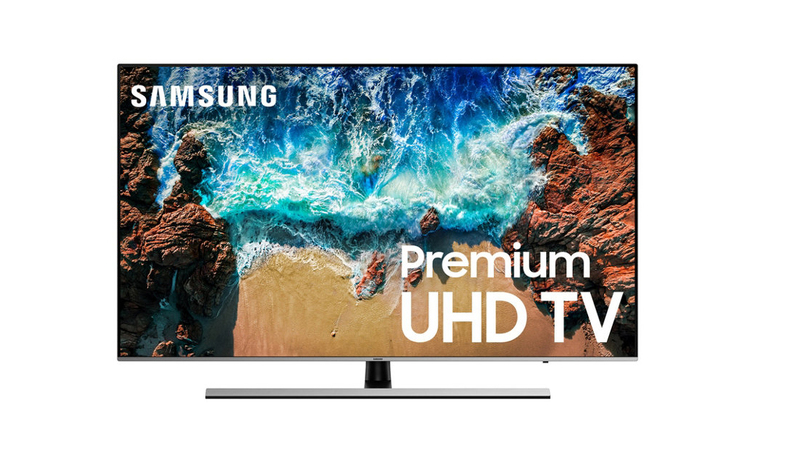 Here are a few top-tier TVs to truly up your game. If you&apos;re serious about your gaming, there are few things as important as getting the right TV. This is what you&apos;ll be spending you&apos;re time staring at, after all, and the difference in rendering, detail and resolution you&apos;ll find playing AAA games on a regular HD television or a modern 4K set is massive. With both Xbox and Playstation seeing mid-cycle upgrades to better support 4K-level resolution too, an forward-looking television is the best way to futureproof for the next generation of consoles. The good news is that we&apos;ve done the groundwork for you, so you can focus on what matters: the gaming. Read on below for our guide to the best 4K HDR TVs to play nice with your Playstation Pro or Xbox One X. The PS4 Pro outputs games in 4K too, using a mix of upscaling and in-game enhancement. 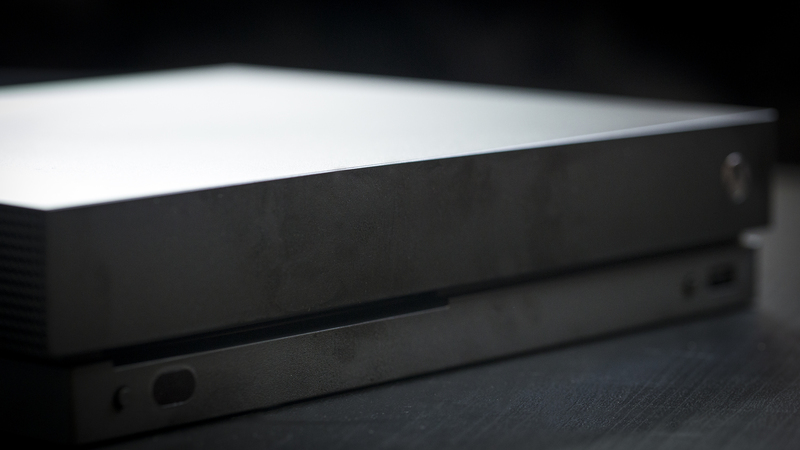 The Xbox One X, meanwhile, has been designed with enough power to drive more games than ever before with native, game engine-integrated 4K support. Yes, you can still get non-4K Xbox One and PS4 consoles, and the Nintendo Switch isn’t interested in 4K either. 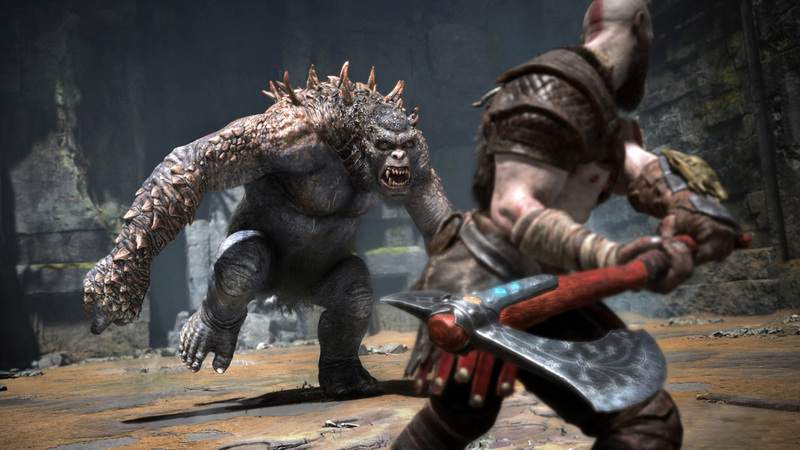 And yes, non-4K games will have to be upscaled by a 4K TV, so won’t be totally ‘pure’. 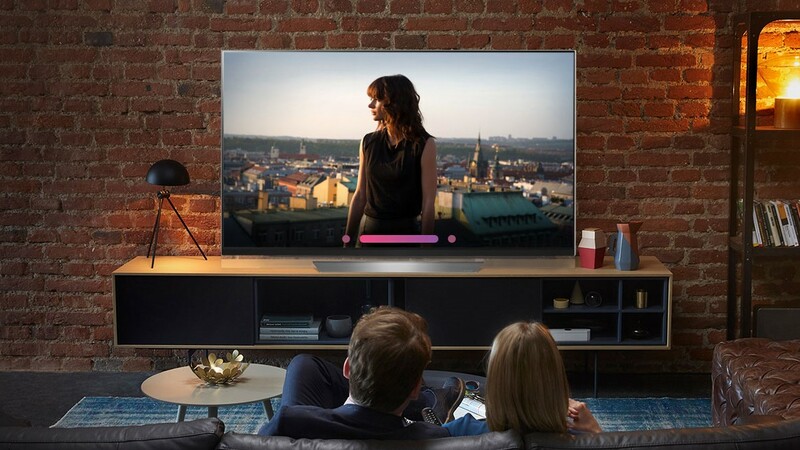 However, upscaling is remarkably good on the best 4K TVs now, and can be done without adding significant delay to the time it takes a TV to render pictures. 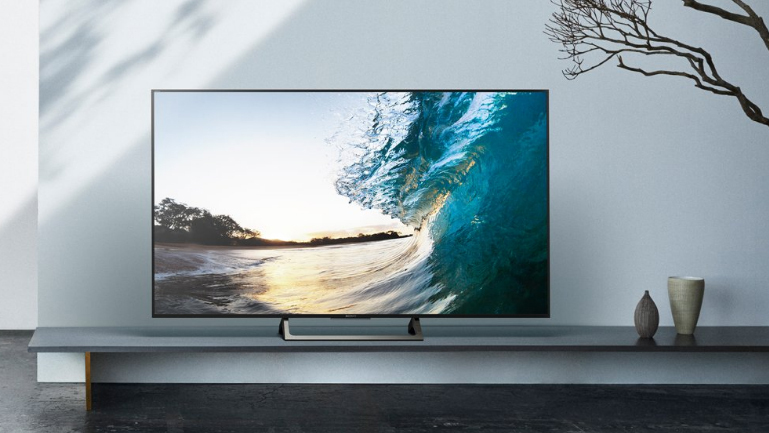 While Samsung’s Q7FN is not quite up to par with the class-leading Q9FN, it&apos;s a great compromise between price and performance offering a bright screen, three forms of HDR and incredibly accurate colors for $1,799 (£1,999, AU$3,699). 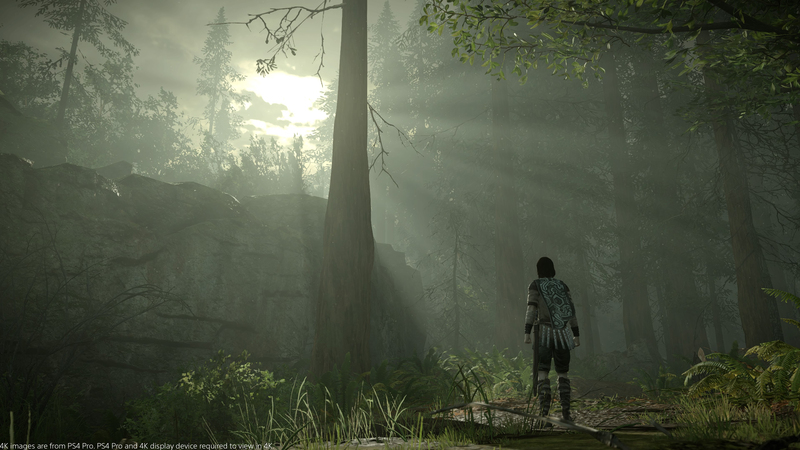 Ambient Mode adds a design aesthetic sure to please even the keenest of eyes (i.e. mom and dad) and its low-latency game mode makes it a competent companion for the Xbox One X and PS4 Pro. HDR+ mode helps liven up HD/SDR content and of course 4K/HDR content has an eye-watering sheen when viewed on this set so it&apos;s still a great TV when it&apos;s time to turn the console off for the night. 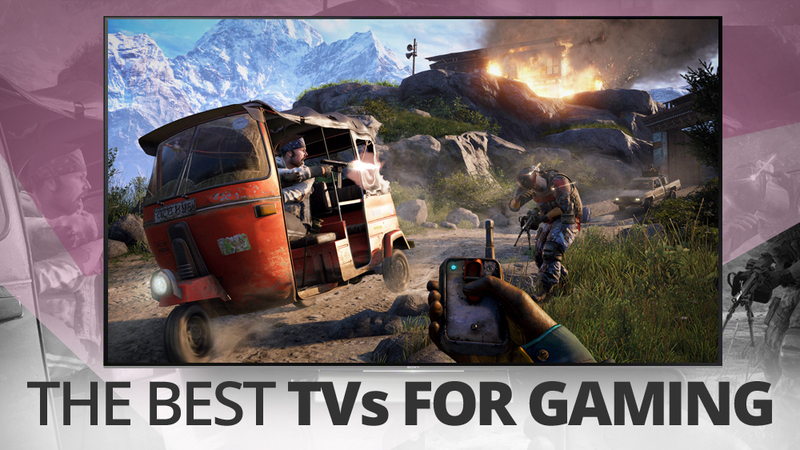 One of second-to-last recommendation for a gaming TV is another big one. This gives us the chance to raise one final issue about gaming on today’s consoles and PCs compared with previous generations: that you really have to think big if you’re going to get anything like the ultimate gaming experience. 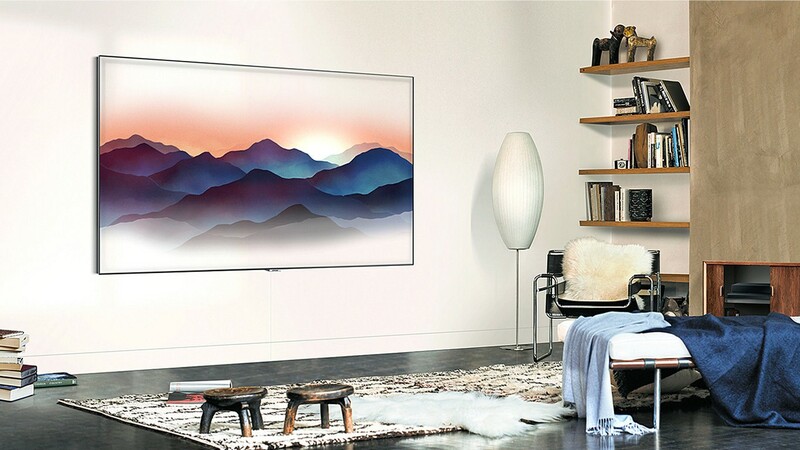 This is partly because you need a relatively large screen to get the most from 4K resolutions, but also because the main TV brands are increasingly only building truly HDR-friendly color, contrast and brightness performances into their relatively large - and, alas, expensive - TVs. 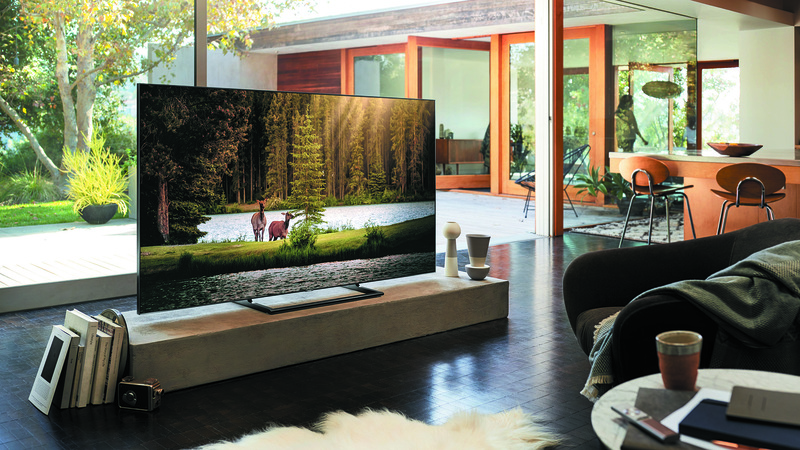 Even a 55-inch Sony model struggles for brightness a little in its bid to make 4K HDR pictures relatively affordable. However, it does a great job with colors within that brightness limitation thanks to Sony’s Triluminos processing engine, while its black level performance is outstanding for such an affordable and edge-lit LCD model. It also only suffers with 21ms of input lag on average - though oddly, lag occasionally slips to around 50ms for a frame or two. From this it follows that the bigger the numbers are, the purer the color performance will be, as there’s less ‘guesstimating’ of what colors should look like. The problem is, full 4:4:4 color support requires a lot of extra image data, and so cannot be handled by the HDMI connections or processing of all TVs.